Friday November 24th is the day after thanksgiving and America’s biggest shopping holiday known as “Black Friday”. Every year sneaker brands try to cash in on this with a series of hyped releases. 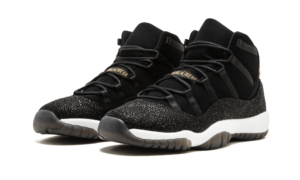 This year Jordan is dropping an Retro 11 “Heiress” in black and gold with stingray leather. 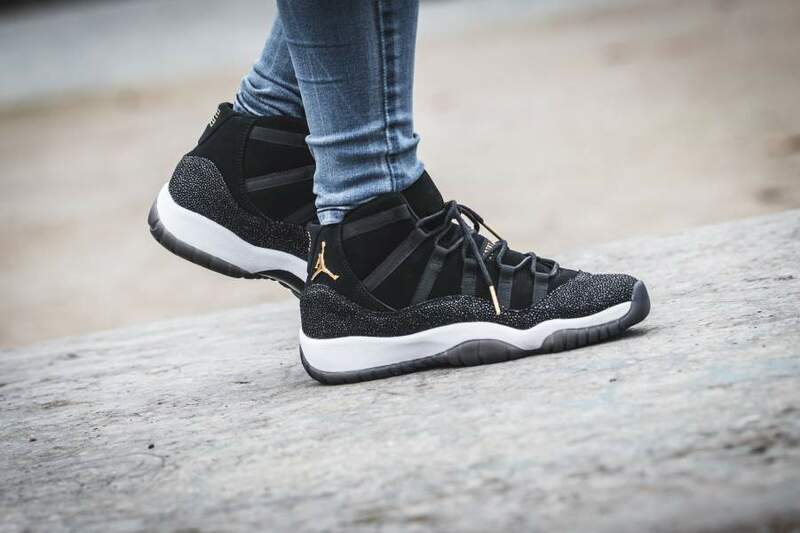 You can pick up the Jordan 11 Retro Heiress Friday November 24th at the links below.